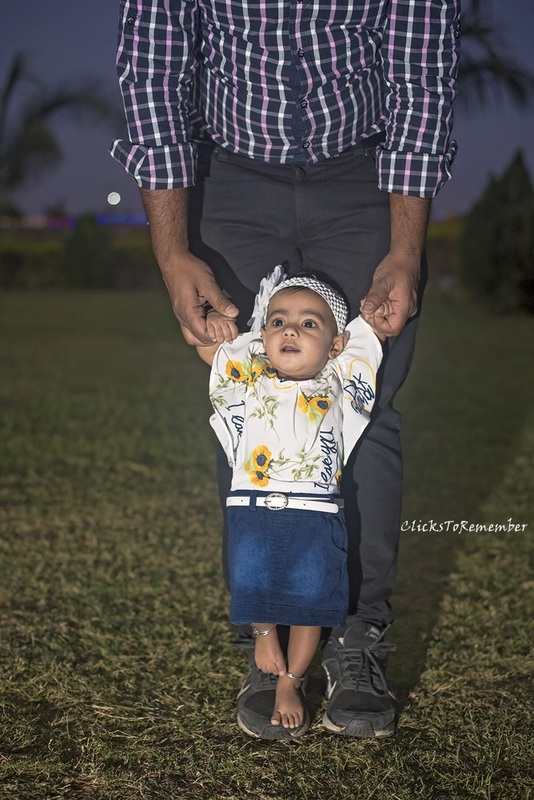 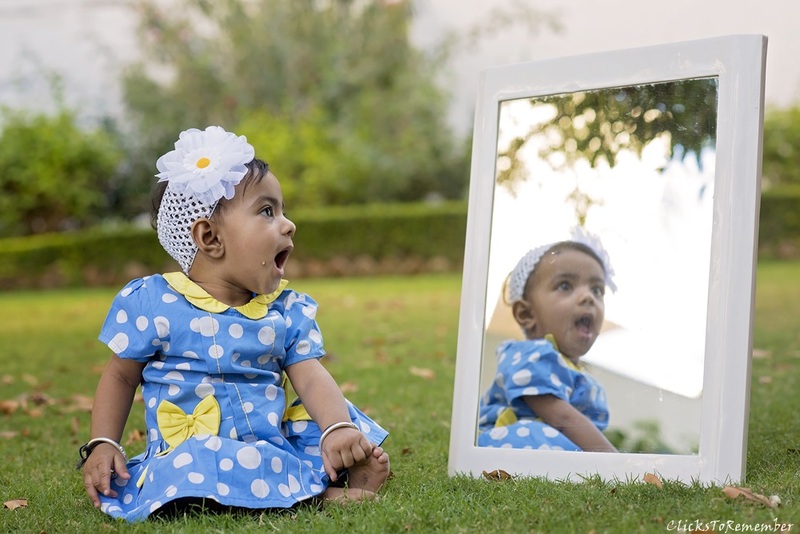 Photoshoot of a cute, little, 6 months old baby "Hanika" in Udaipur. 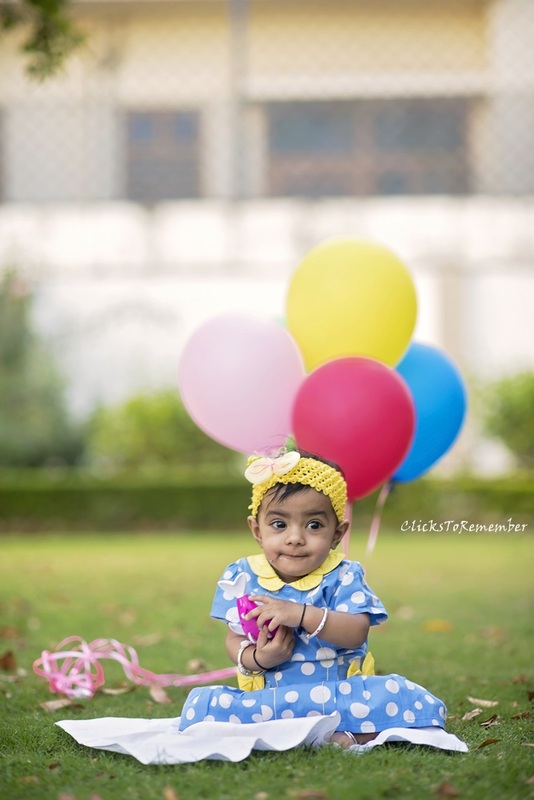 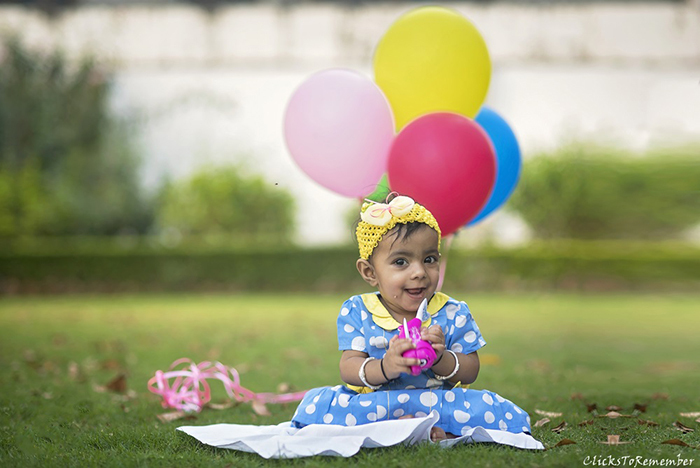 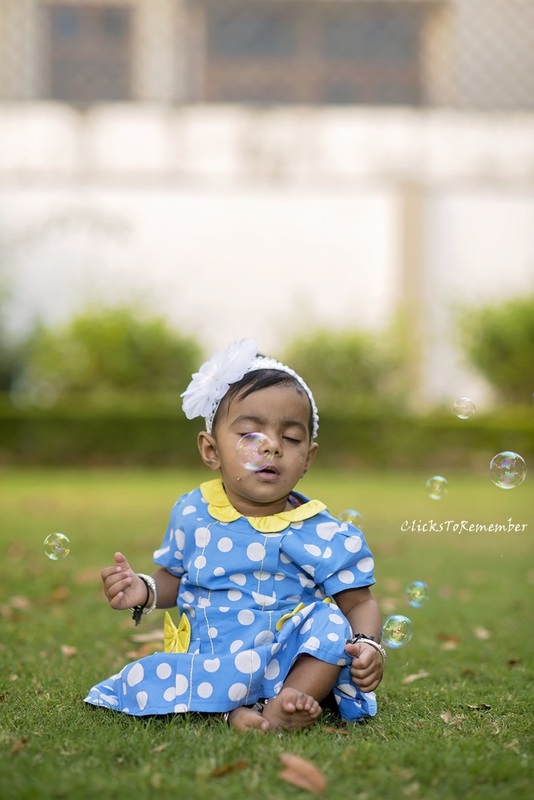 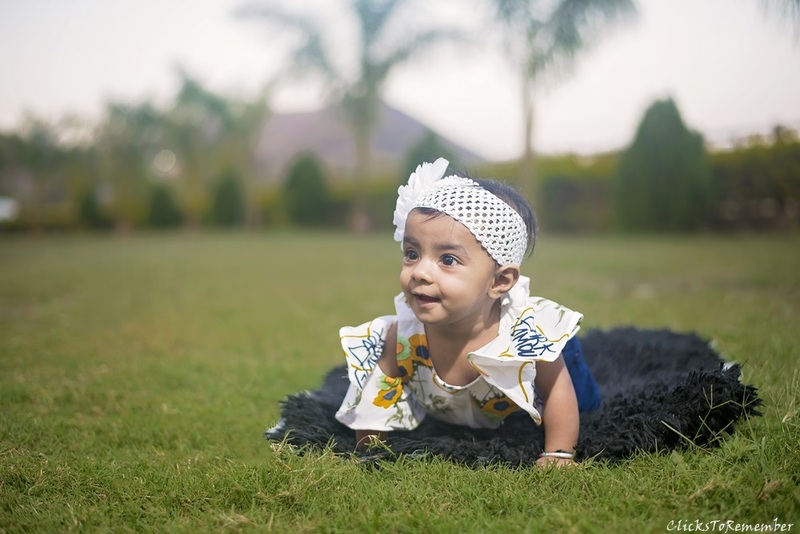 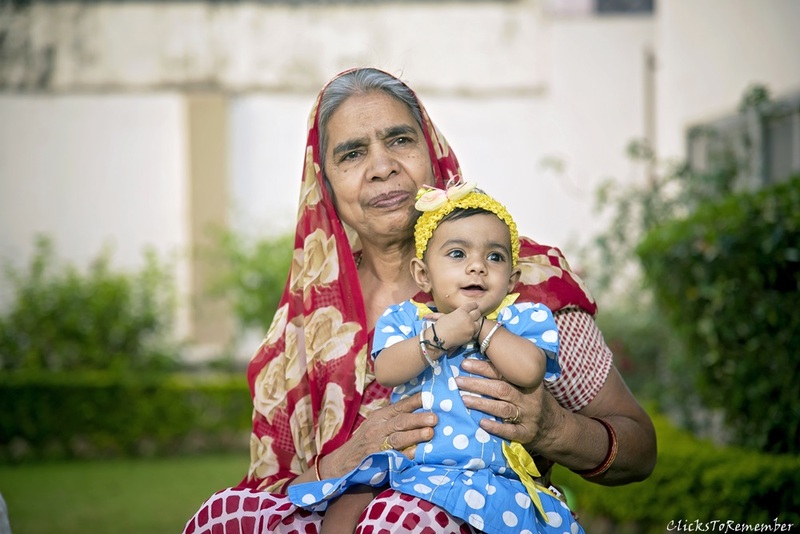 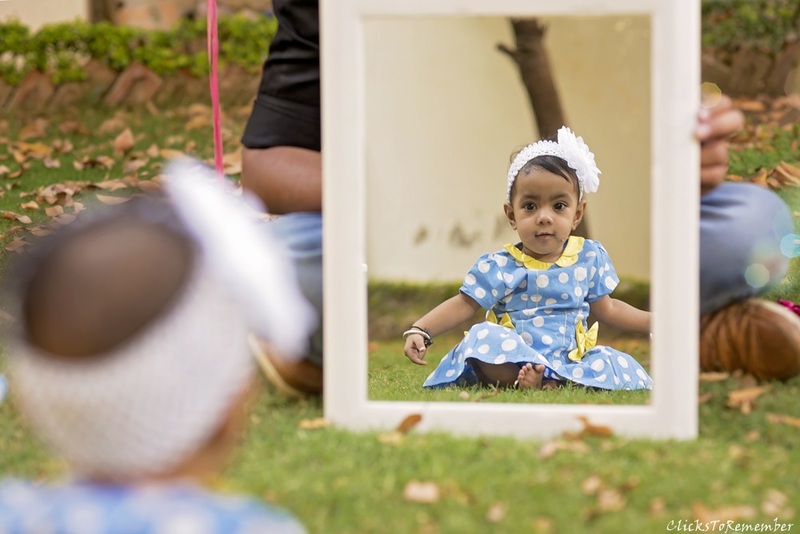 Some of the selected photographs from 6 months old baby photoshoot in Udaipur. 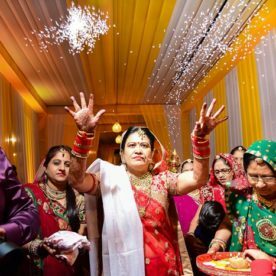 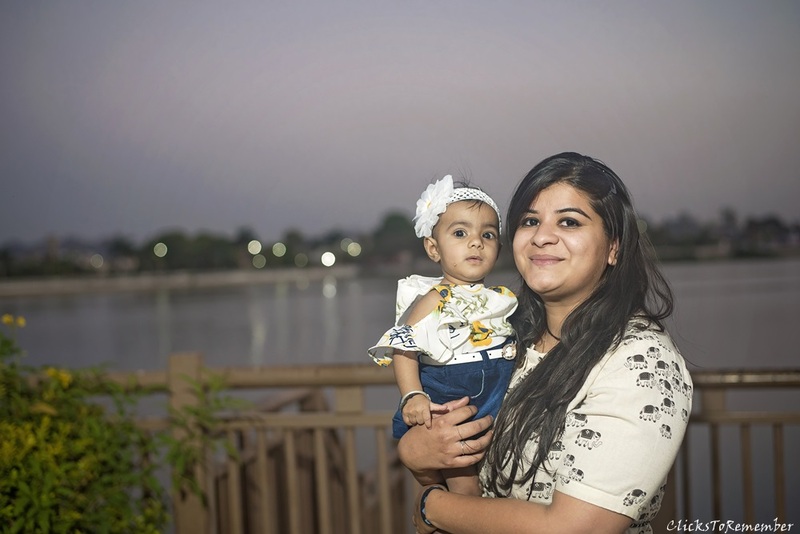 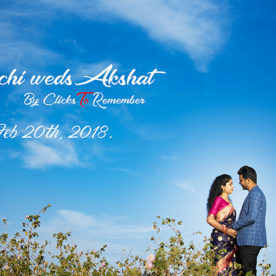 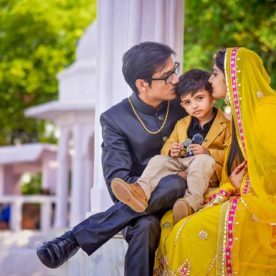 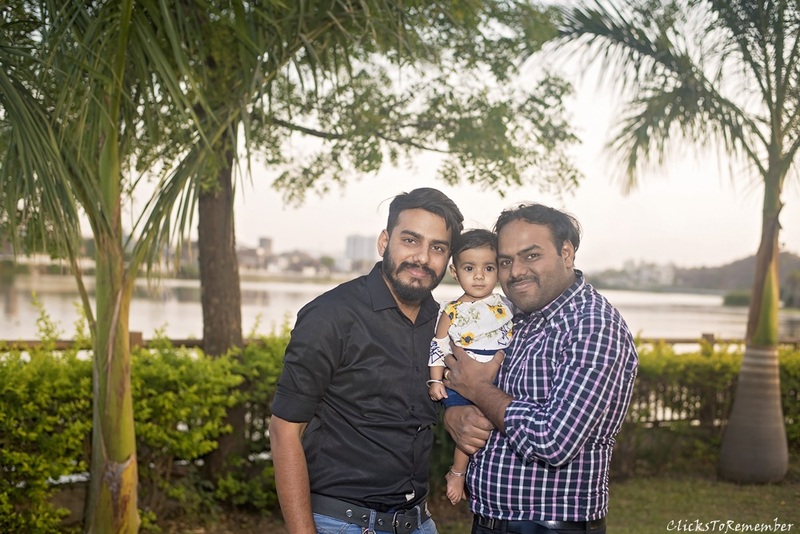 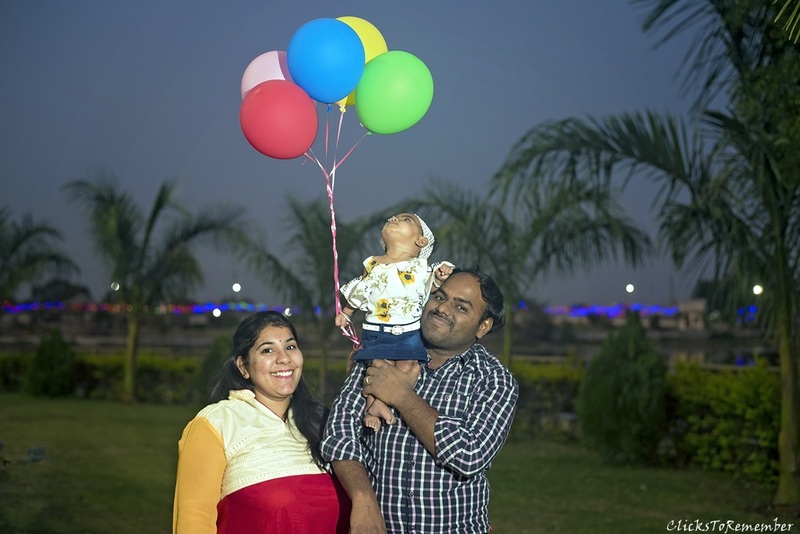 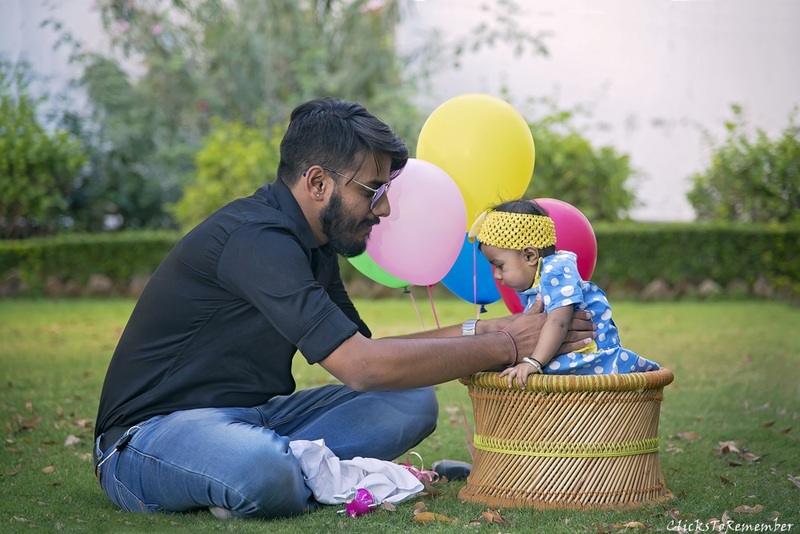 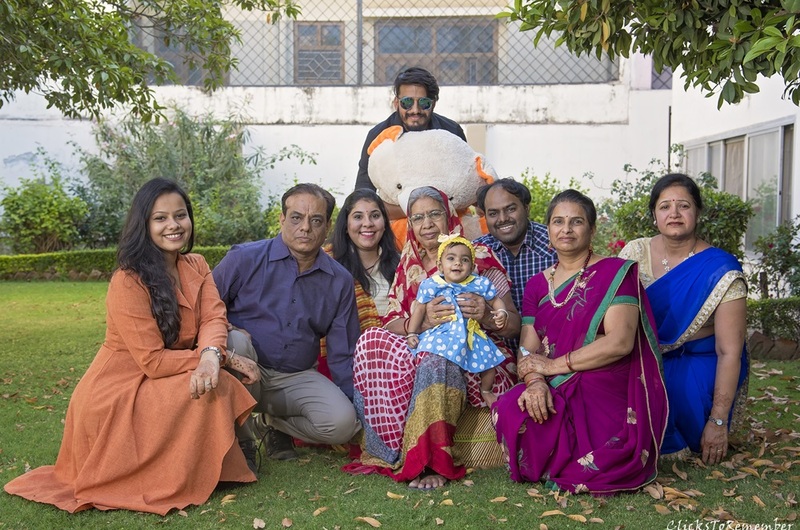 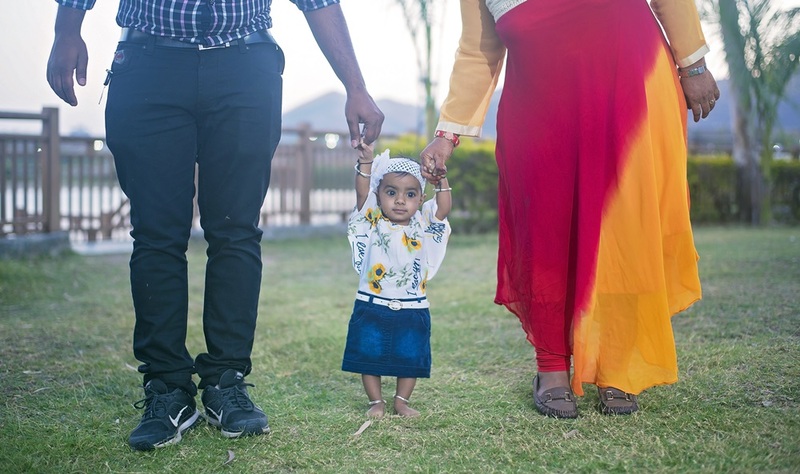 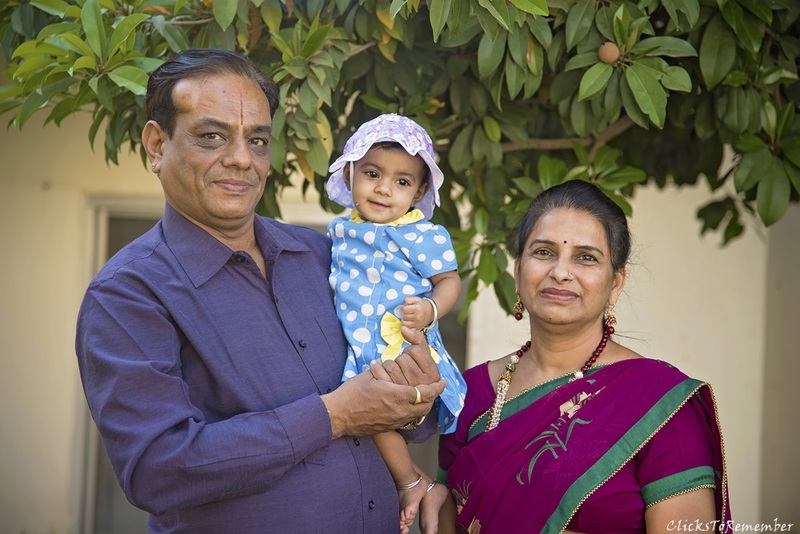 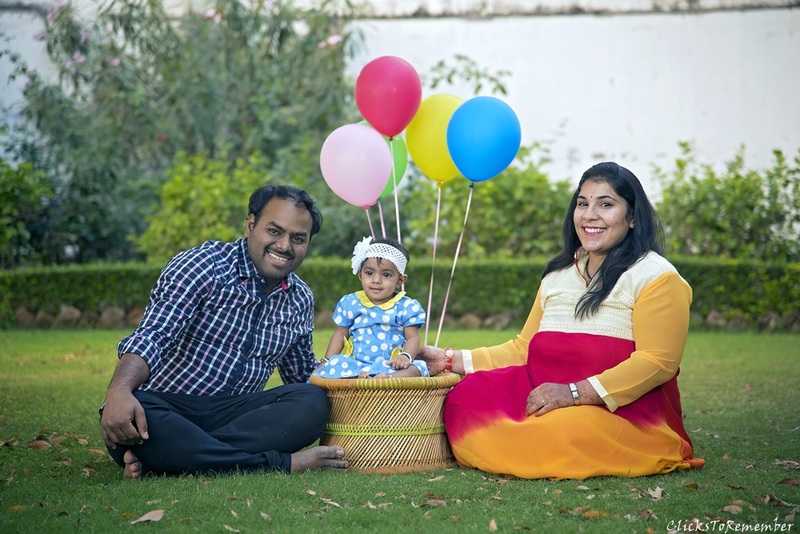 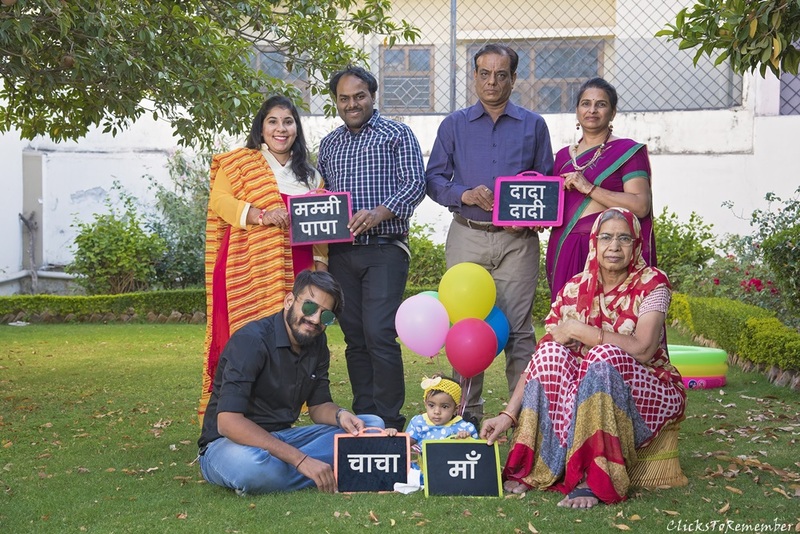 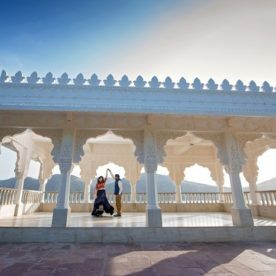 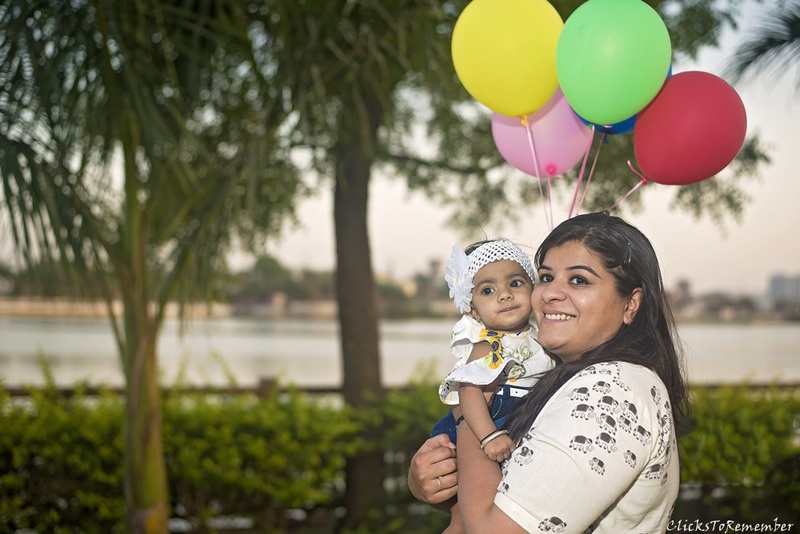 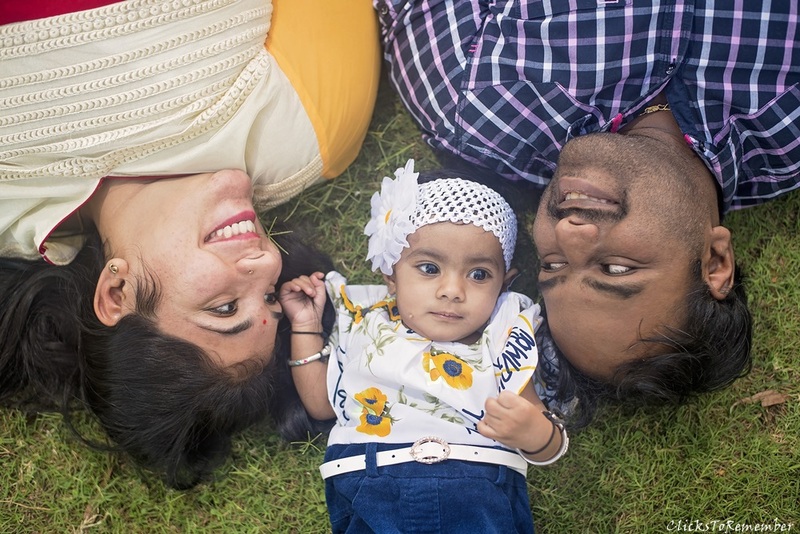 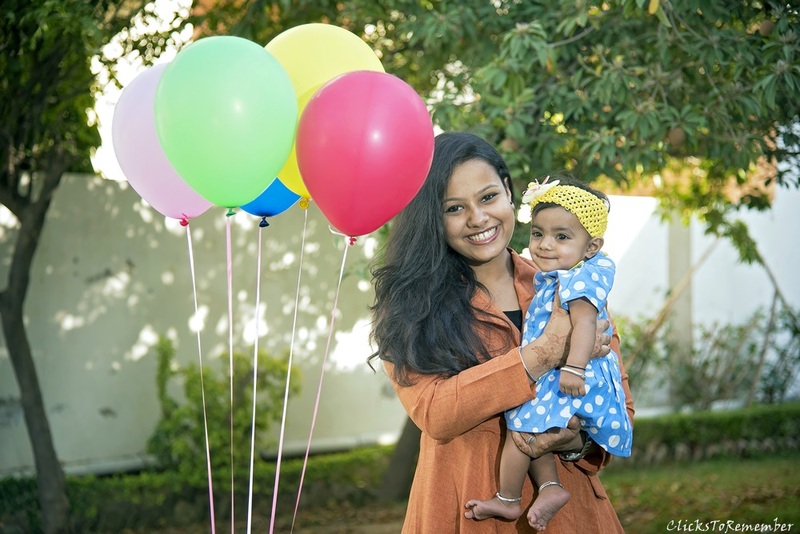 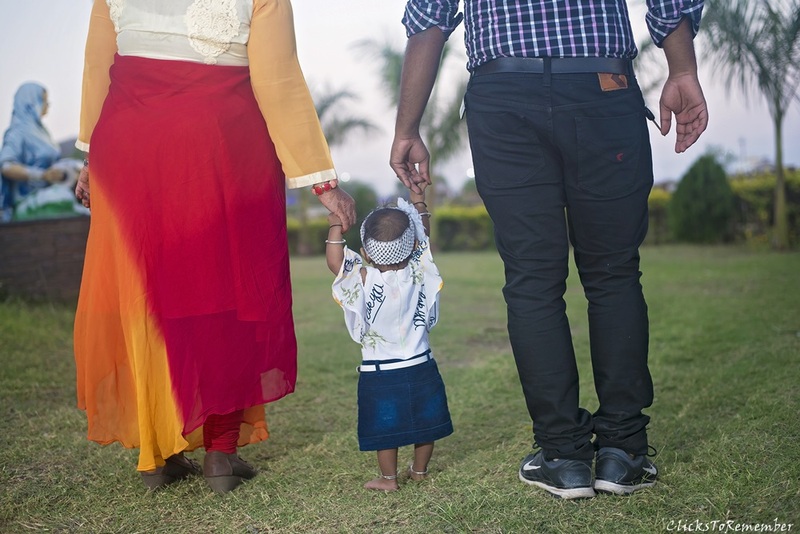 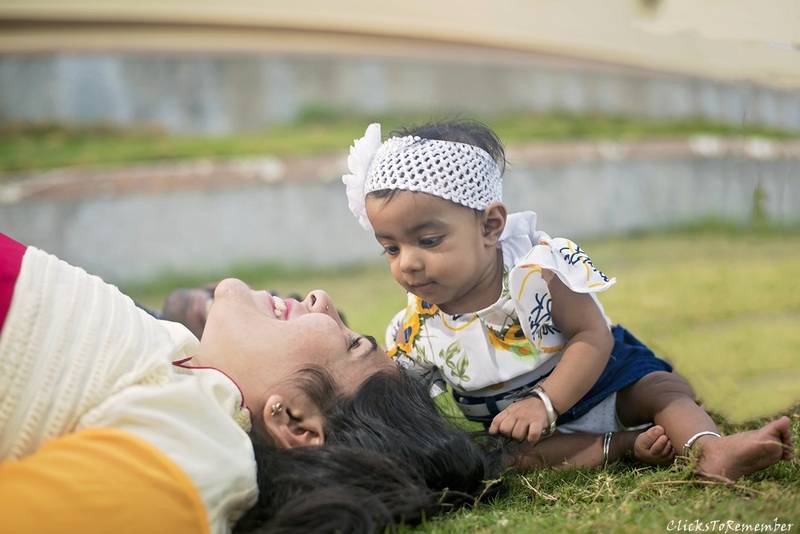 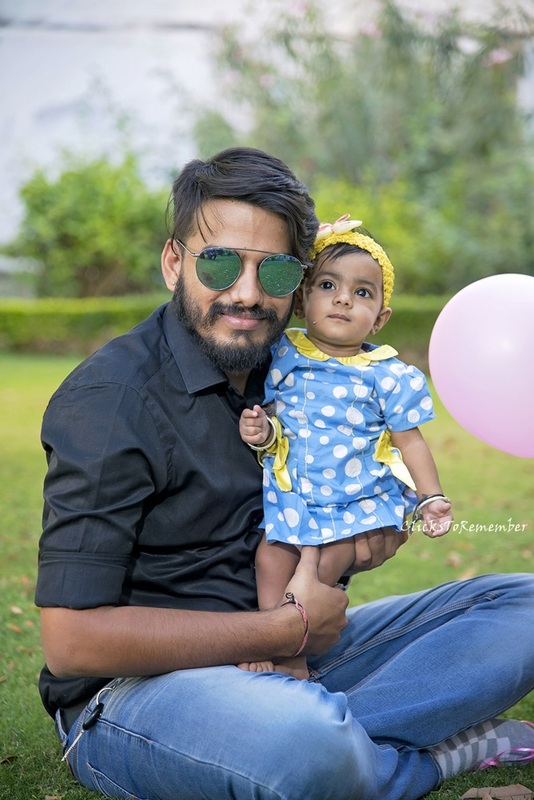 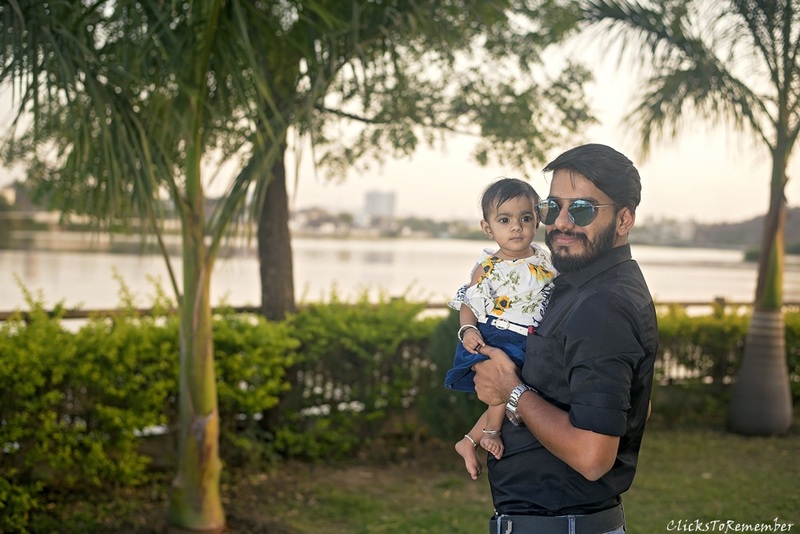 Ideas for creative baby & family photoshoot in Udaipur, Rajasthan.